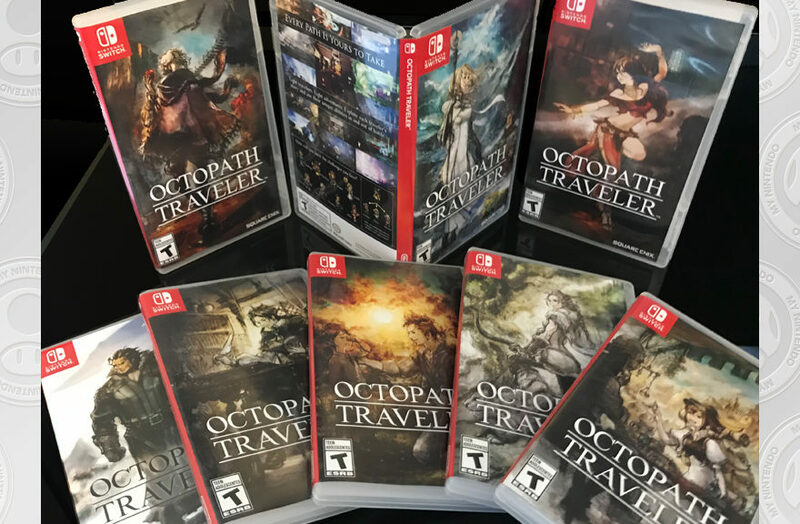 To commemorate the launch of Octopath Traveler, rewards program My Nintendo is now offering eight different printable Octopath Traveler alternate cover art to members for 50 Platinum Points. Each piece of cover art represents a different main character that appears in the game. Redeem yours here.